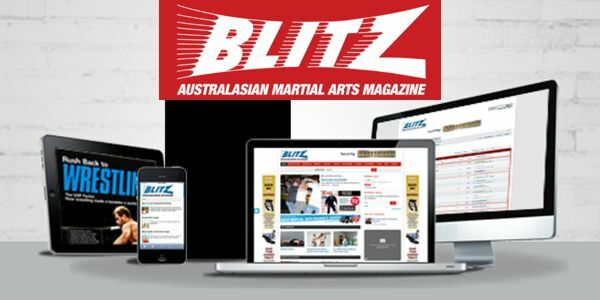 Blitz Magazine is widely known as Australia’s premier martial arts and action magazine, Blitz has no equal when it comes to information, size, quality and presentation. 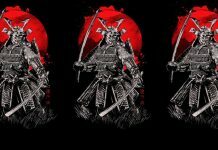 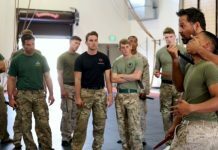 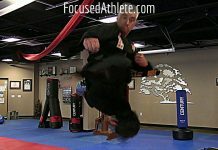 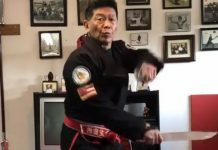 A monthly magazine, Blitz features interviews and articles on the world’s best martial arts sport personalities, unique styles, fitness tips, health and self defence strategies, combat psychology, as well as unveiled coverage of local full contact fight news, events, nutrition and sports supplements. 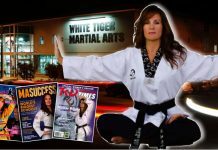 Blitz Martial Arts Magazine is owned by Blitz Publications & Multi-Media Group which went into liquidation on the March 1, 2018 so the magazine is no longer in production.